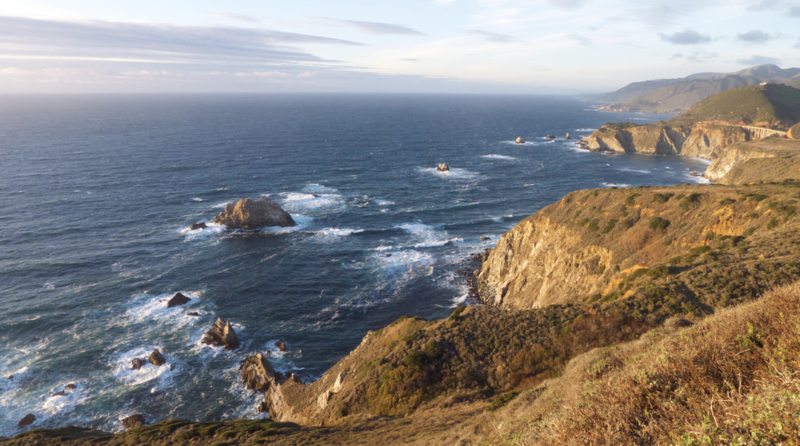 Although new oil and gas exploration in federal water off the coast of California hasn’t been allowed for decades, this plan seeks to reverse that. Central Coast Congressman Salud Carbajal calls the proposal appalling. “This now puts in motion a process that will allow the Department of Interior to consider selling leases - leases for exploration and development of these coastlines - which for us is not hypothetical, this poses real dangers and risks to our communities, our environment and our local economies,” Carbajal said. U.S. Interior Secretary Ryan Zinke said the administration plans to make 90 percent of the national outer continental shelf available for future exploration and development. In comparison, Zinke claims the current plan puts 94 percent of deep water offshore drilling areas off limits. 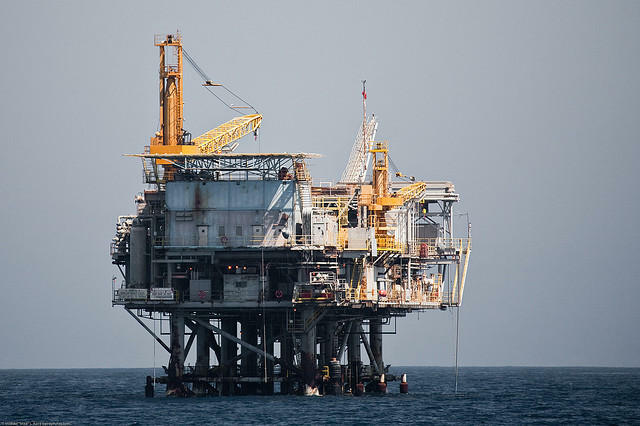 Sandy Aylesworth, with the Natural Resources Defense Council, said the current plan made available 45 billions barrels of oil and gas and 11 lease sales, or 50 percent of the country's offshore areas. “Scrapping a multi-year planning process that still allows for oil and gas development is not only unnecessary and also grossly inefficient, it flies in the face of years of stakeholder participation and scientific input,” Ellsworth said. The Western State Petroleum Association (WSPA) said in an emailed statement that its members produce energy “safely and in an environmentally responsible way in the most stringent regulatory environment in the world.” “Ultimately, Californians do have a say—producing energy offshore California’s coast is accomplished through a collaborative federal, state and local regulatory process. Comprehensive overlapping rules and regulations work together to ensure safe and environmentally sound production of our offshore resources,” according to WSPA president Catherine Reheis-Boyd. Once the “draft proposed program” is published in the federal register, it opens a 60-day public comment period. To learn more, click here. California Governor Jerry Brown Tuesday sent a letter to President Obama, requesting the president permanently ban offshore oil and gas exploration in California’s coastal waters.